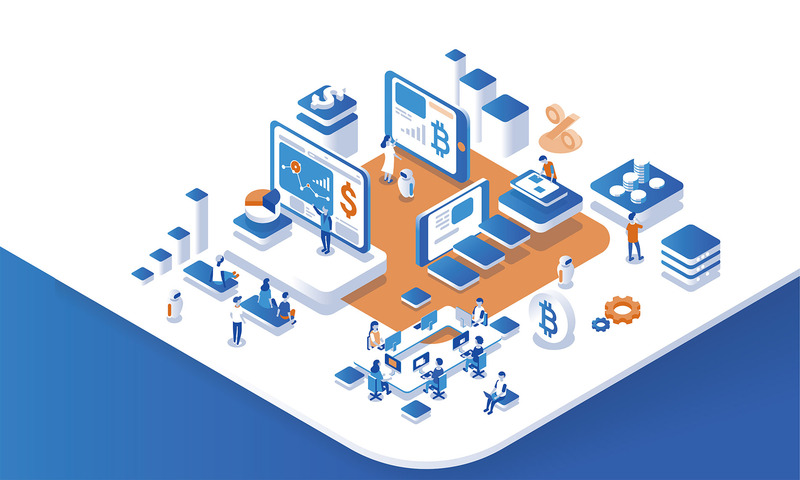 The proliferation of blockchain technology has led many sectors to re-examine traditional ways of doing business, even if the platform remains shrouded in the fog of confusion and hype. Nowhere is the potential more apparent, or the sector more traditional, than in the negotiation, creation and execution of contracts. If the blockchain evangelists are to be believed, the manner in which parties contract will be changing radically in the not-too-distant future. But while a number of high-profile success stories illustrate the potential of the technology, it is clear that there is a long way to go if it is to ever live up to the rhetoric. To understand blockchain and the value that it may bring to business, think of how an ordinary business transaction works: there is an agreement and exchange of goods or services between parties. Each party will have their own ledger, which records the transaction. But because the ledgers are held independently, there is scope for discrepancy between them – be it through error, disagreement or fraud. Traditionally, this was mitigated by introducing a third party to the transaction – usually a bank.